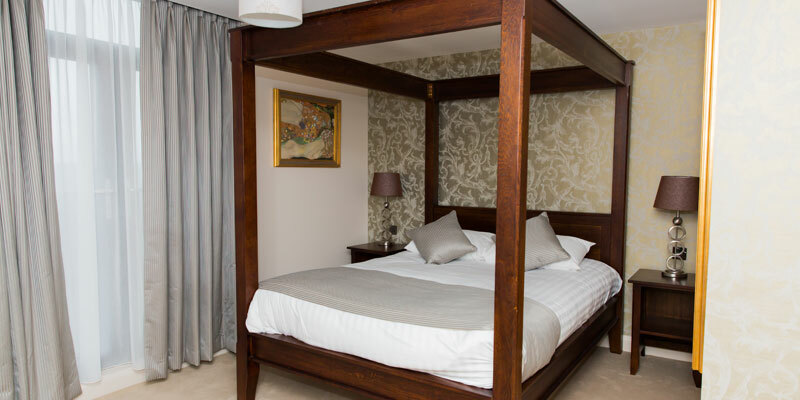 Book a Chessington Holiday and stay at the Hog's Back Hotel. The Hog's Back Hotel and Spa is the perfect choice for your family. 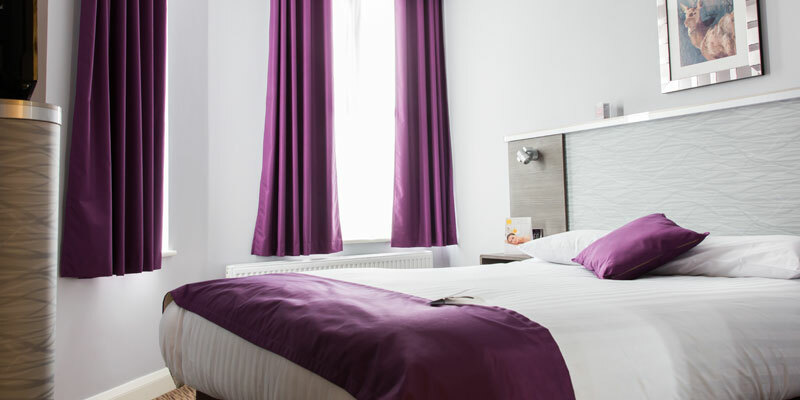 Situated in beautiful grounds and boasting impressive facilities, this classic yet contemporary hotel will meet all your needs during your Chessington Holiday. If you're looking for picturesque gardens, great leisure facilities and a convenient location, then this is the hotel for you! 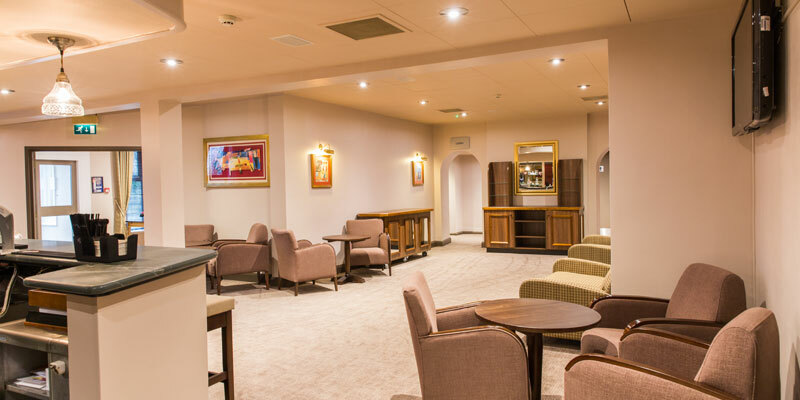 Dine in style and enjoy delicious meals in the Hog's Back Restaurant and then snuggle down in your super comfy room for a dreamy night's sleep. Hog's Back Hotel and Spa has an indoor heated pool. There is free parking available at the Hog's Back Hotel and Spa. 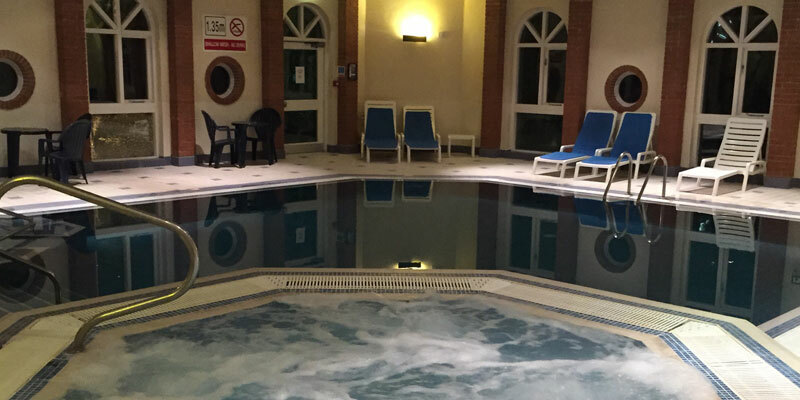 The Hog's Back Hotel and Spa has a range of facilities for you to enjoy, including an indoor heated pool and children’s pool. There’s also an amazing fitness centre with a sauna, gym steam room and spa bath for your use. If you fancy pampering yourself, why not book a treatment and let all your stress melt away (Please note additional charges may apply. To book a treatment or find out more please call the hotel directly on 01252 784 811. Calls charged at local rates plus your usual tariff). 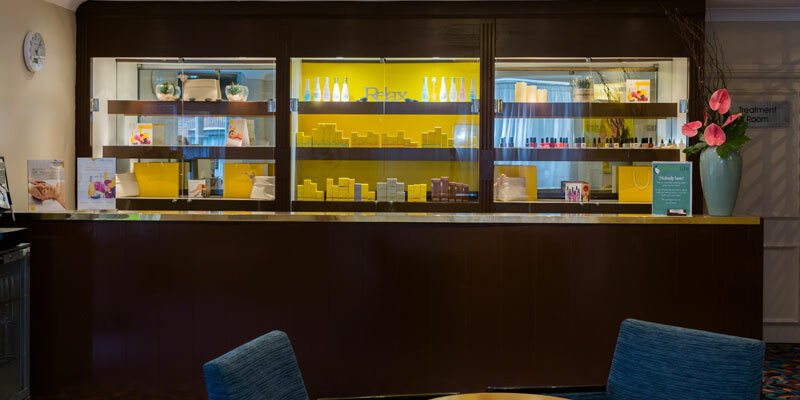 The hotel offers treatments and a fitness centre. Please call the hotel directly on 01252 784 811 to book or find out more. (Calls charged at local rate plus your usual tariff). Lunch: Restaurant is open for reservations only. The Hog's Back Hotel and Spa offers a children’s menu. There are currently no offers at the Hog's Back Hotel and Spa. 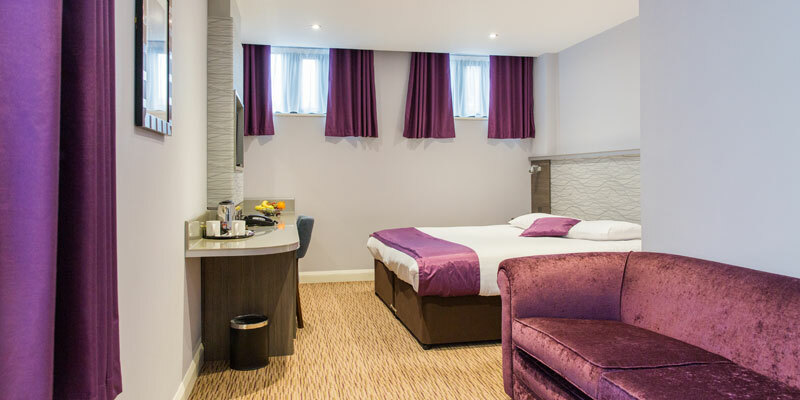 Quad rooms consist of a double bed, a single bed and sofa bed. From Guildford on A31: Take the Seale / Tongham turning. Turn right at the junction and follow the road. 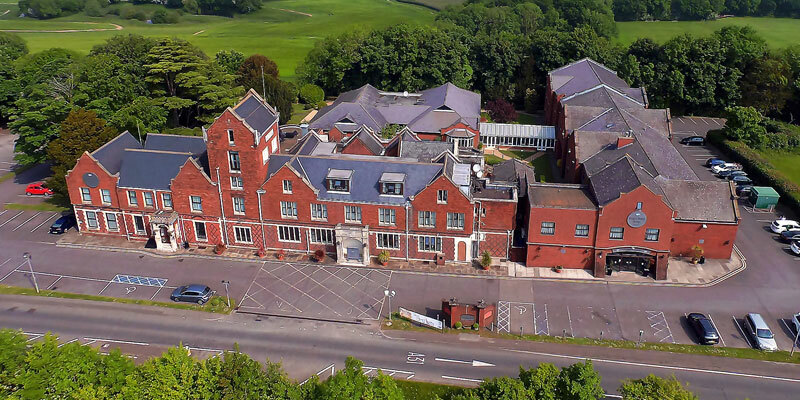 Turn left at the next junction and go back under the road, from there go under the main road and turn immediately right (signposted Guildford A31), continue past the petrol station and the Hotel is on the left hand side. 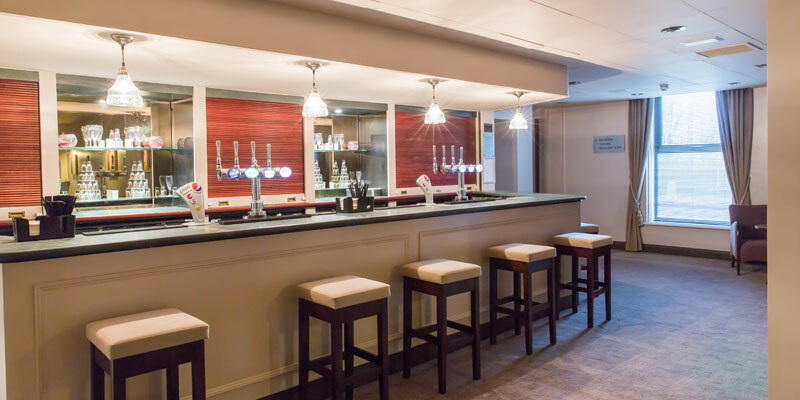 The Hog's Back Hotel and Spa is conveniently located, only 23 miles from Chessington World of Adventures Resort and 3 miles from Ash train station.